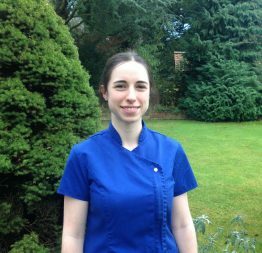 For the last 12 years I have worked as a General Dental Practitioner, mainly in Suffolk, in a family practice with varied experience and multiple interests. Before that I was an Assistant Professor in various dental schools in India, where I qualified in 2000. My academic work has included various articles written for, and published in, leading international dental journals. 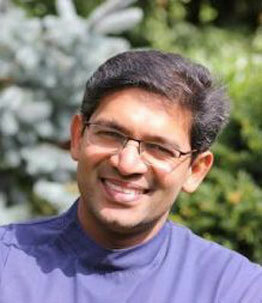 Currently I am pursuing a post-graduate diploma in restorative and aesthetic dentistry. I have also completed extensive training in the provision of non-surgical facial aesthetic procedures for wrinkle smoothing using botulinum. I am also a certified provider of Invisalign clear aligners to straighten teeth without braces allowing you to transform your smile discreetly and comfortably..
As a General Dental Practitioner my aim is to promote good oral health with preventative dentistry. I have a special interest in minimally invasive cosmetic procedures to help patients achieve a beautiful smile with healthy teeth, with treatment plans tailored to your lifestyle and your needs. My belief is that I am a gentle caring dentist who enjoys enabling my patients to overcome their dental fears by providing painless treatments in a relaxed environment. Patient satisfaction is my number one priority and this is what I dedicate myself to achieve for each and every one of my patients. Lui qualified at the renowned Karolinska Institute in Stockholm, Sweden in 1999. He then moved to England in 2006 working in Cambridge and Reading, before settling in Norfolk in 2008. 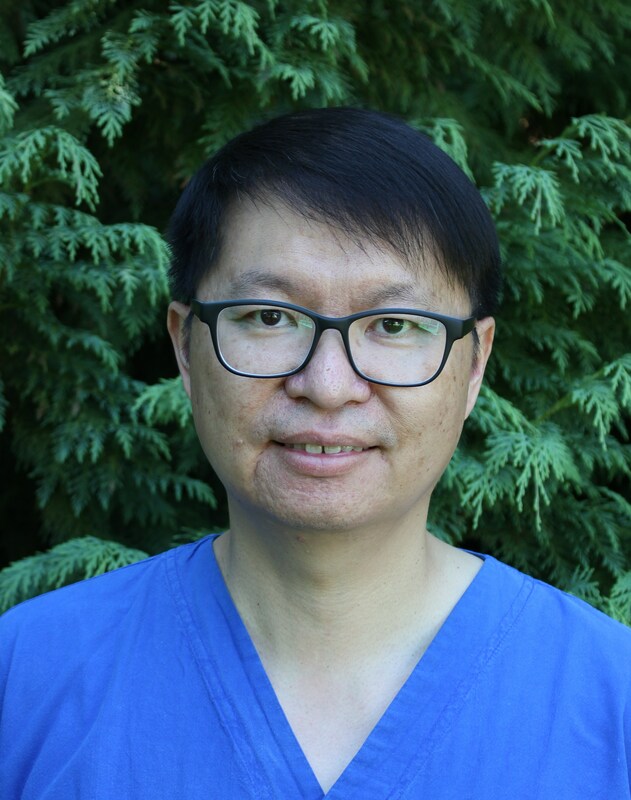 Lui was the Practice Principal of Priory Dental Care in Downham Market from 2010 to 2018 . He is interested in root treatments, crowns and bridges. He is a family man who enjoys many activities such as football, table tennis, swimming and judo. Donna de Cooper Wride (GDC 4728). I have worked at the LHDP since 2001. During this time I have lived in Eccles, Bawburgh and Old Catton where I now live with my husband Nathan and two daughters Ruby & Ava. To date this is certainly my favourite commute! Qualifying in Edinburgh in 1994 I was fortunate enough to work at various practices to include Bishops Stortford, Cambridge and London before moving back to Norfolk and taking up my position as a Dental Hygiensist at LHDP. An important part of my role is to ensure that I remain in touch with advancements in patient care which is achieved through participation in ‘Continued Professional Development’ (CPD). Out of work I’m a keen runner and have recently discovered army style boot camp which is as much about team spirit as physical ability. In the 22 years since I have qualified the most important skill I have developed is how to put patients at ease and ensure they feel comfortable and confident when in the hygienists chair. Abby Blanch hygienist GDC 209186. Recently qualified with distinction from the University of Essex. 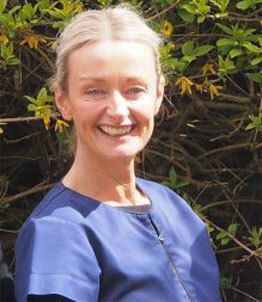 We have team of nurses fully qualified and registered with the General Dental Council. All fulfil their annual requirement for Continuing Professional Development. All are proud to welcome you with a smile to our practice and help you with their chair-side manner. The Practice Manager is Shelley Philbrock. On reception are Sally Blyth and Anne Quain.